Well, I have to be honest... This idea was not mine. I saw a similar photo in the internet, and I found this cupcake so cute!! 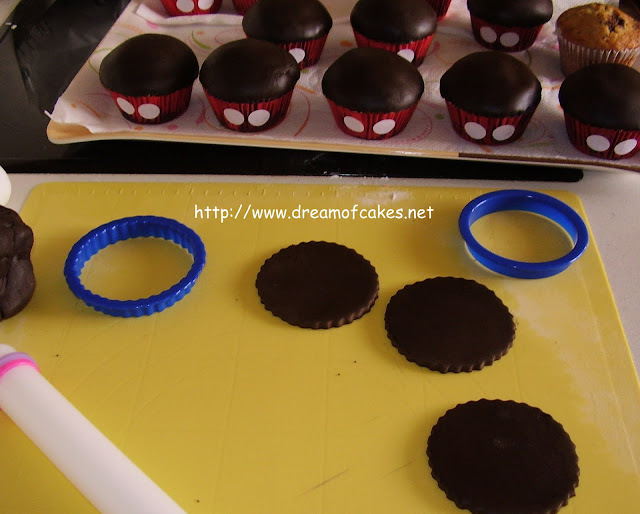 With the use of a cookie cutter and wilton rolling pin I place the chocolate fondant onto the cupcakes. 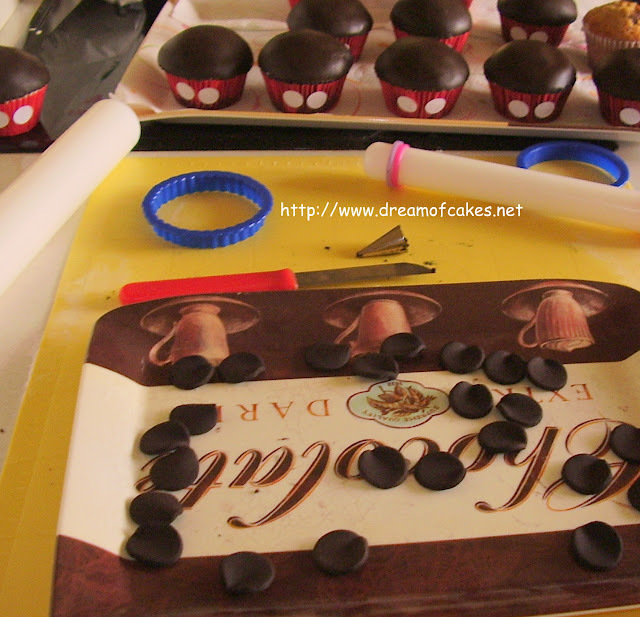 These little Michey Mouse ears were made with chocolate fondant , mixed with Tylos powder . 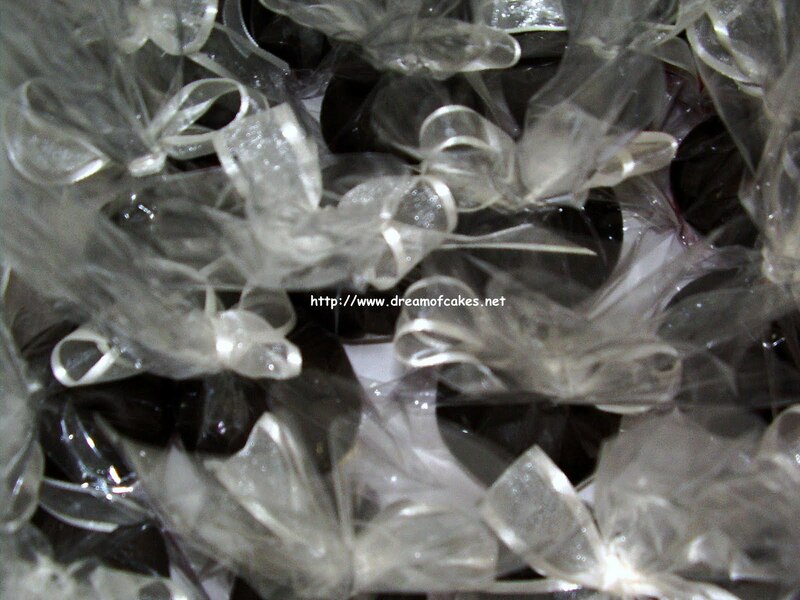 I prepared them a few days before the final decoration and I allow them to dry. 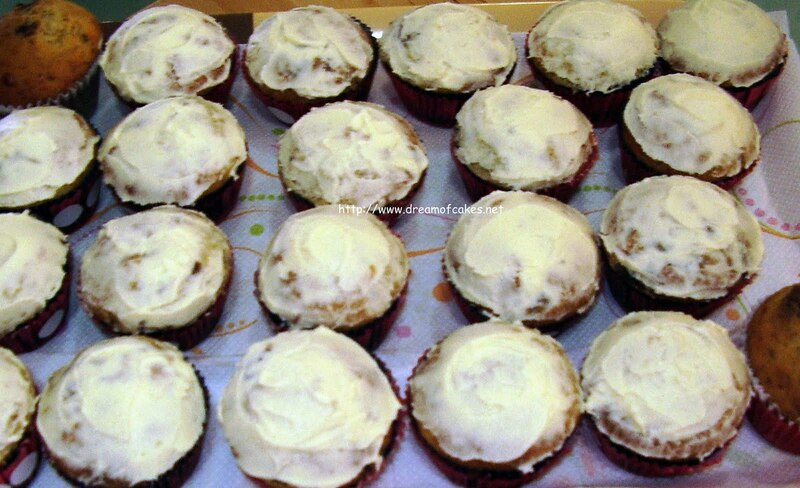 First, I covered all the cupcakes with fondant and finally, with the use of a regular knife , I created two small cracks. In those cracks I placed the ears. 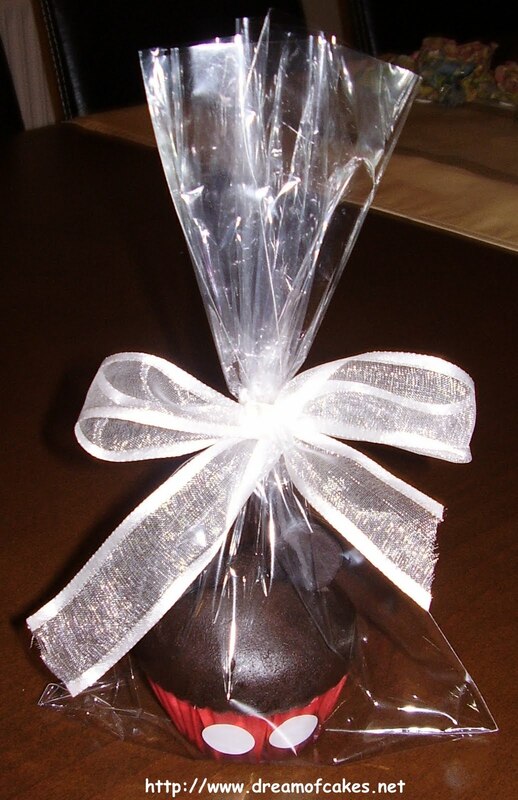 It was a real pleasure for me making these cupcakes, and I was very glad to hear that their taste was equally good. Thank you!!! These are so pretty. I like the combination of banana and chocolate flavours, too. Wow, you are so creative! Love them! SO cute! I think even "I" could do this! Wowowowo , they look so cute efftychia :D .
Quite adorable. Equally fun for adults as kids! Being a disney fan - these are incredible! As pretty as anything you would get in the park! Great flavor combination you used and these cupcakes looks really cute. I love it. Your cakes have such lovely detail! Now these are clever! So adorable!!!! Cute as a button. What a great idea for cupcakes. Very cute and not too hard for us that are "challenge" in the decorator sort of way! These are so cute, my children would definitly love them! omg those are sooo cute!! I love them!! Thanks for the idea. My little guy's birthday is coming up and he loves the Mouse! Those are awesome, well done! Wow. Love the idea of the ears! That Mickey Mouse cupcakes look so good! Will be watching out for more decorating tips from your site thanks! How cute and creative! I am sure that the recipients of these little gems were well pleased! Well done-yum! These are the cutest cupcakes! You do such great cake work! Just realized I completely forgot to answer your question! Half & half has a higher fat percentage than whole milk and a lower fat percentage than light cream. People use it a lot in coffee. I like using it in ice cream rather than milk because it gives a creamier texture since it is higher in fat. Oh my gosh. You're cakes and such are just too cute! Oh my gosh those are the cutest things I have ever seen! I love Disney and these just look fabulous!! !